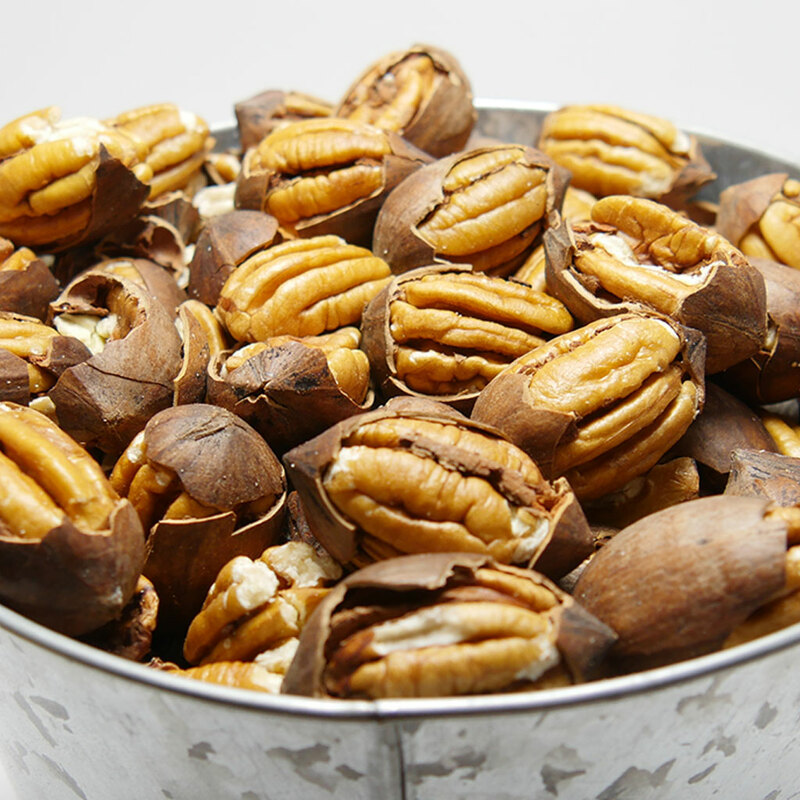 These fresh Cape Fear Pecans come machine cracked so they're easy to separate from the shell. 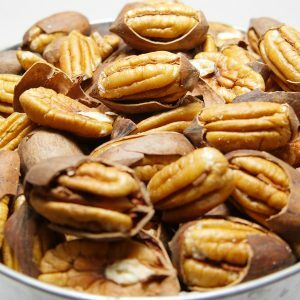 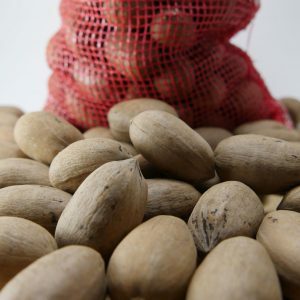 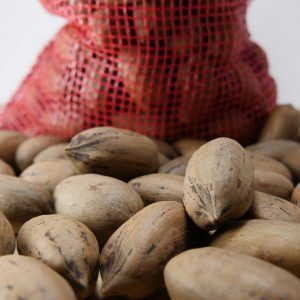 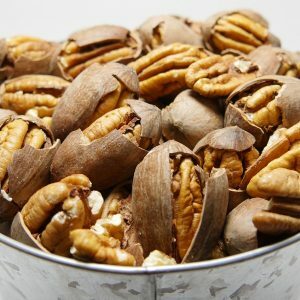 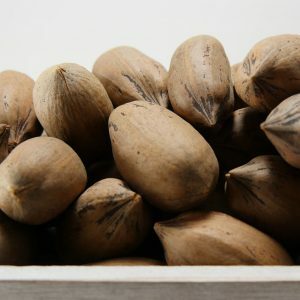 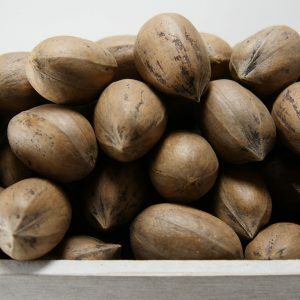 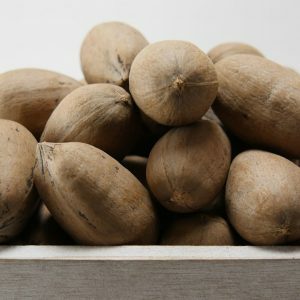 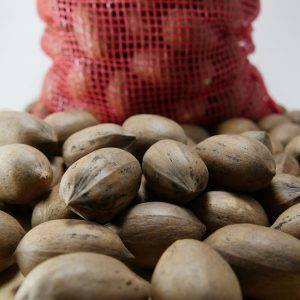 Cape fear pecans are also know as “papershells” a good bit bigger than the Schley, it also has a very high oil content and great flavor. 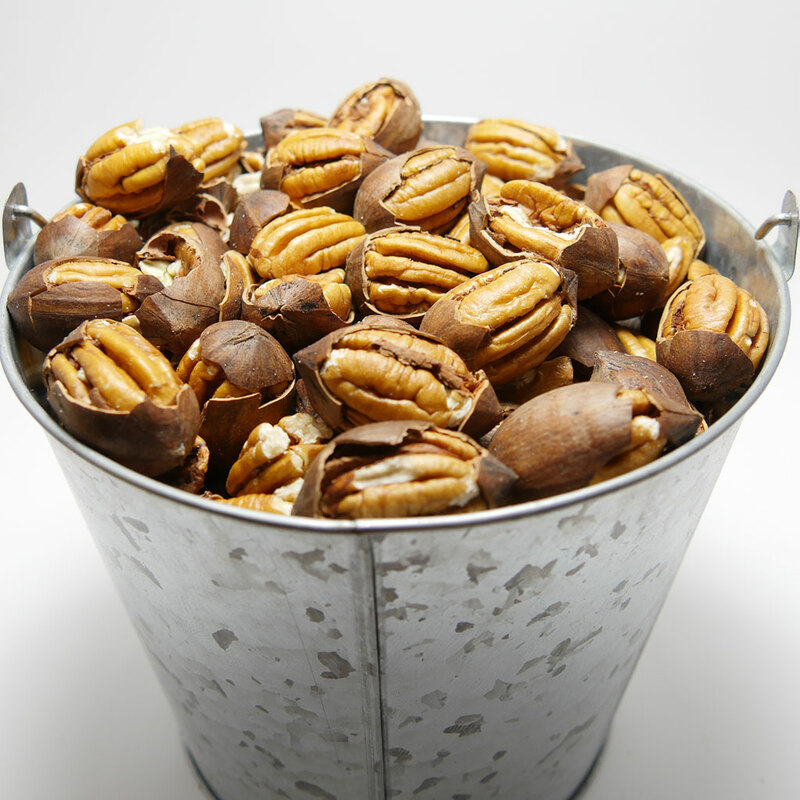 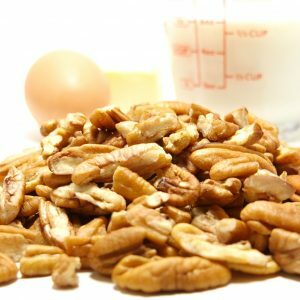 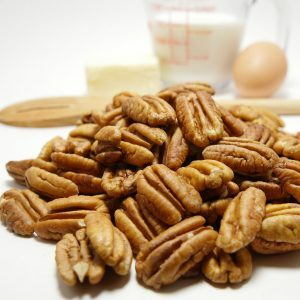 The commercial crackers that we use do not crack all of the pecans into halves, so you will get small pieces as part of the process. 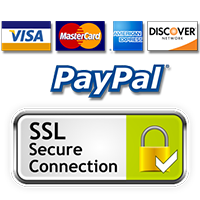 Please call for delivery to Alaska, Hawaii or international orders.